First there were Beer Nuts. Now there is Nut Beer. 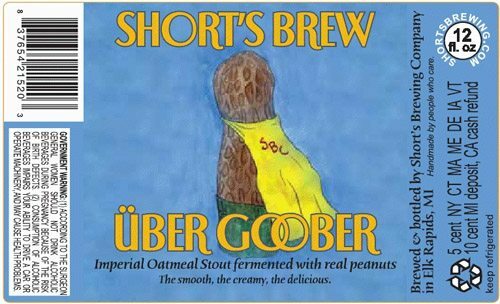 Uber Goober is beer made with “roughly a handful of peanuts in every glass.” It is made by Short’s Brewing of Elk Rapids, Michigan. Why on Earth Would Anyone Need a Lawyer to Help Get a COLA?